One of the best things about living in Oregon is the rugged beauty of the landscape that surrounds us. The velvety green trees become more colorful as autumn nears, meadows are filled with wildflowers in the spring and blanketed with snow in the winter, and calm and tranquil rivers turn into powerfully fun rapid rides just around the corner. Bend, Oregon is just about the most beautiful spot on Earth, and if you’re planning on visiting, a trip to Bend Whitewater Park in Bend, Oregon should definitely be a Bend tourist attractions added to your vacation itinerary—especially if rafting or tubing is on your adventure list! Tranquil waters on one side of the bridge funnel into three different sets of rapids on the other, allowing for a variety of water fun for all ages and skill levels. The Passageway Channel offers a milder set of rapids, perfect for those who are looking for a bit of excitement but don’t want to be daredevils. If the rapids here are too much for you, this is the spot to get off. You can walk a short distance to McKay Park and get back into the river where the waters are once again calm and smooth. Those who prefer to take a bite out of life may prefer to take the Whitewater Channel and kayak, stand-up paddleboard, or surf their way across four sets of rapids. Jason’s Wave is the best for beginners, while Kricket’s Wave, the Green Wave, and Eddy’s Waves increase in difficulty as you make your way further up the river. The third and final channel is known as the Habitat Channel, a protected area where access is prohibited. This area is set aside to ensure the health of the river and the wildlife that make their homes in the Channel; everyone needs a safe place to go to at the end of the day! Yours is your Bend Vacation Rentals charming condo, and the Habitat Channel belongs to our local wildlife. Parking and shuttle services can be found anywhere on the streets of Bend or at Miller’s Landing Park. For park rules and regulations and information on how you can obtain a day use permit for alcohol, take a look at http://www.bendparksandrec.org/bend-whitewater-park/about/. 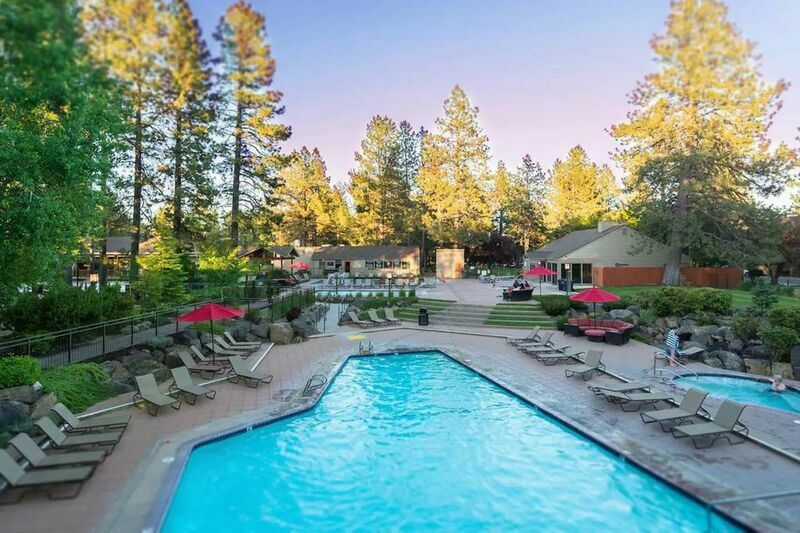 Spend your days having adventures in and around the waters of Bend and your nights sleeping comfortably in one of our Bend Vacation Rentals luxury homes. Make sure to reserve yours today; you don’t want to miss out on the vacation home of your dreams! Contact us to learn more about other Bend tourist attractions.